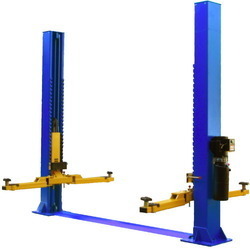 Pioneers in the industry, we offer technovate car washing lift, technovate alignment four post lift and technovate electro hydraulic two post lift from India. 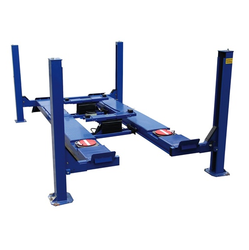 Min Lift height (Minimum) 1500 mm. Max Lift height (Maximum) 1850 mm. 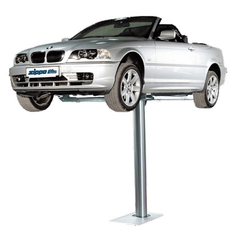 Looking for Car Washing Lift ?